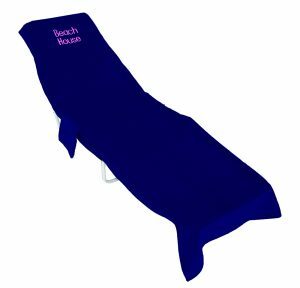 If you have a large chaise lounge chair with thick cushions then our oversized chaise lounge chair towels are for you. 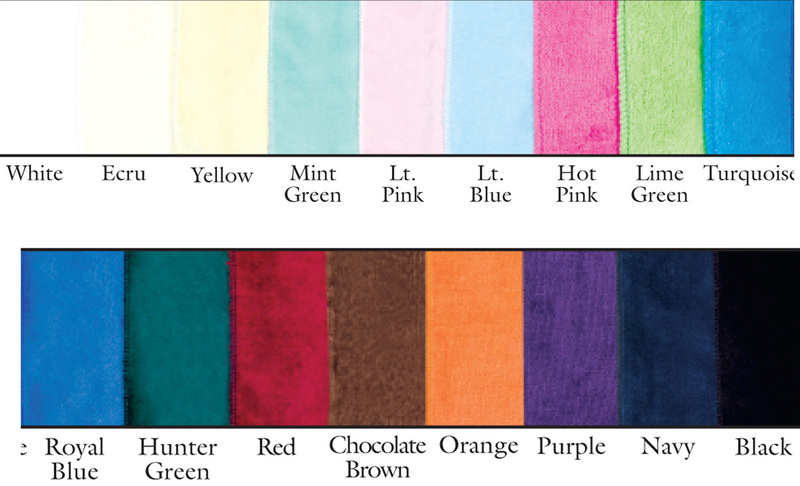 Our oversized chaise lounge chair covers are made from 100% cotton terry velour, soft and absorbent. 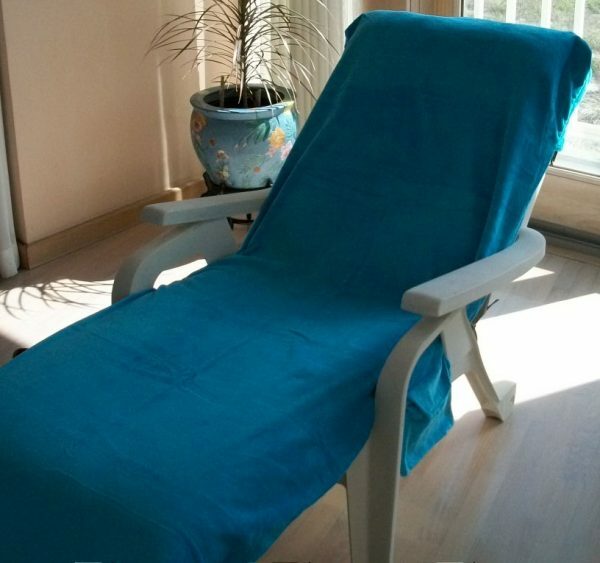 The chaise lounge chair towels are 34″ wide X 84″ long, with 2 side pockets (velcro closures) for keys, glasses, sun oil, etc. and a 10″ pocket that fits over the top of the chaise lounge chair to keep the towel in place. Available in 16 colors.